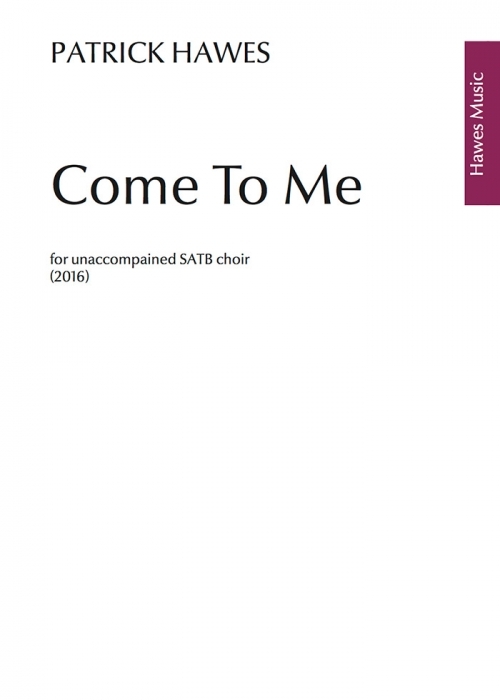 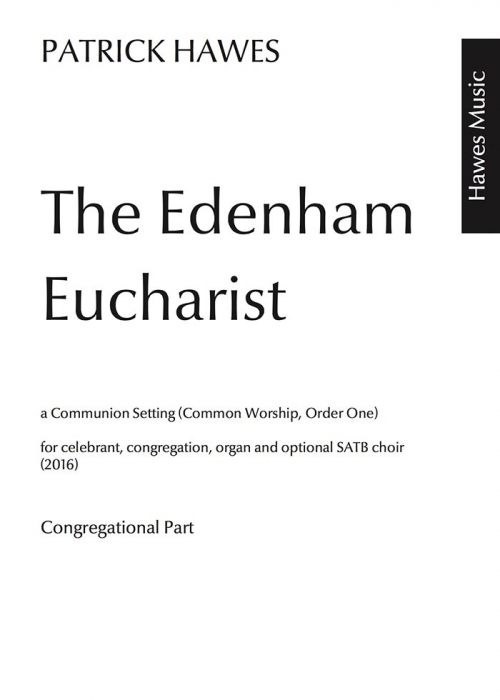 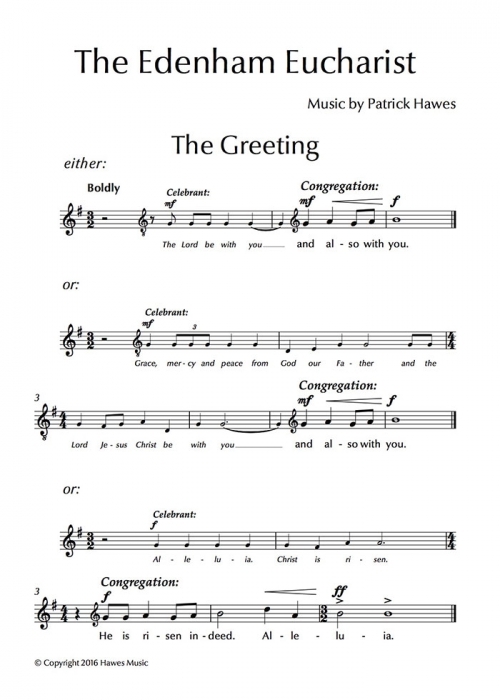 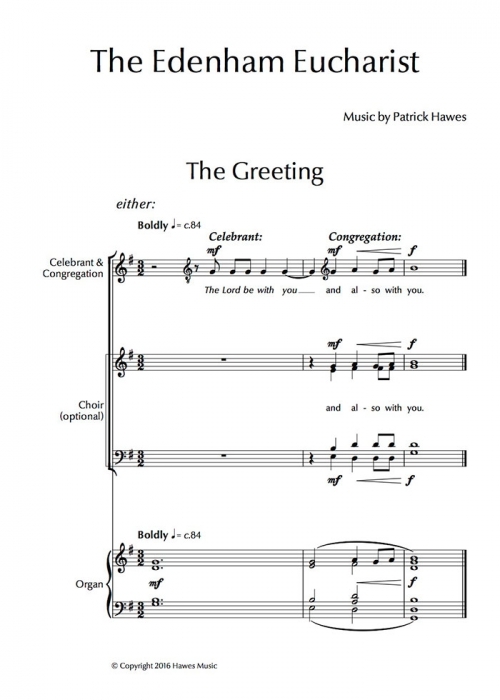 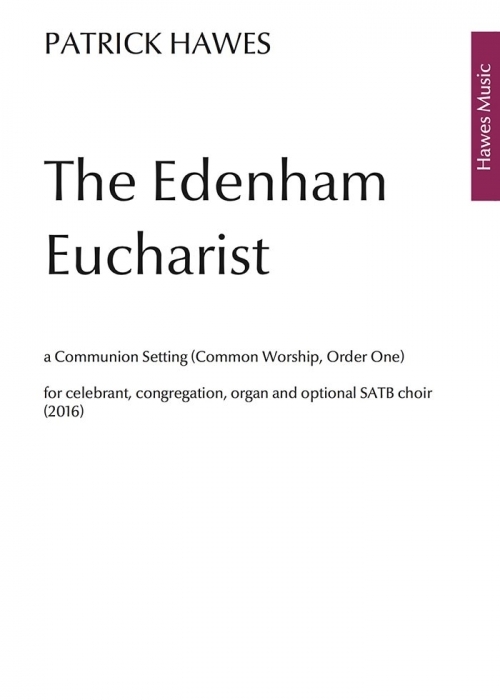 A setting of the Eucharist (Common Worship, Order One) for celebrant, congregation, organ and optional SATB choir. 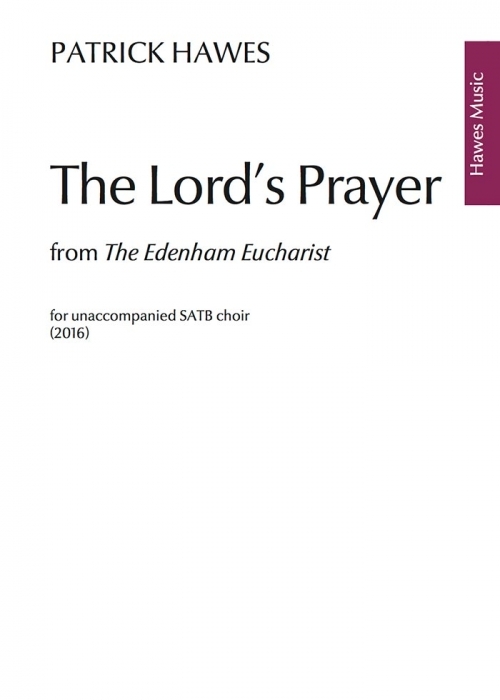 This simple version of The Lord’s Prayer is taken from The Edenham Eucharist – a communion setting written for parishes belonging to the composer’s brother Andrew. 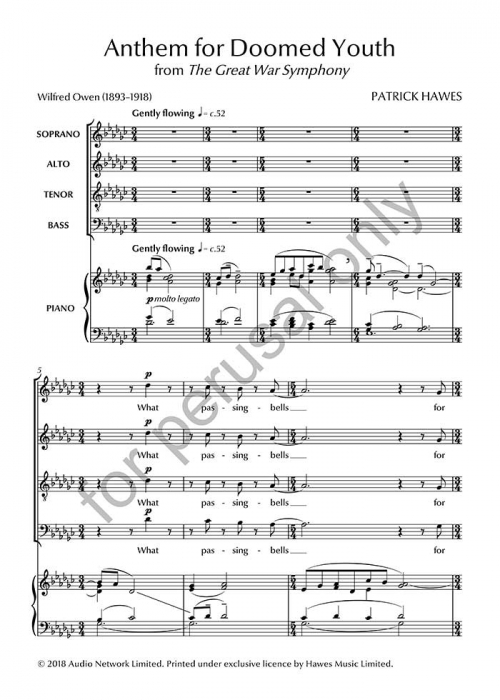 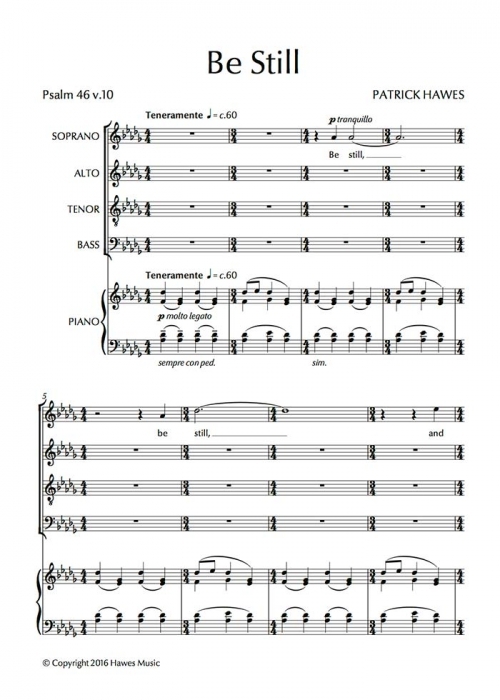 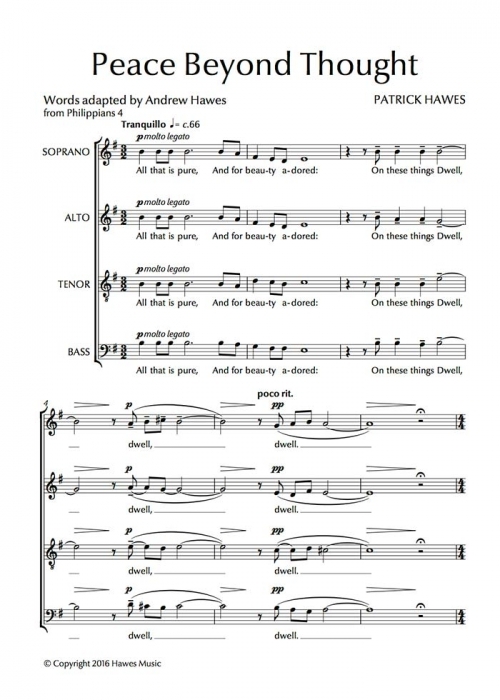 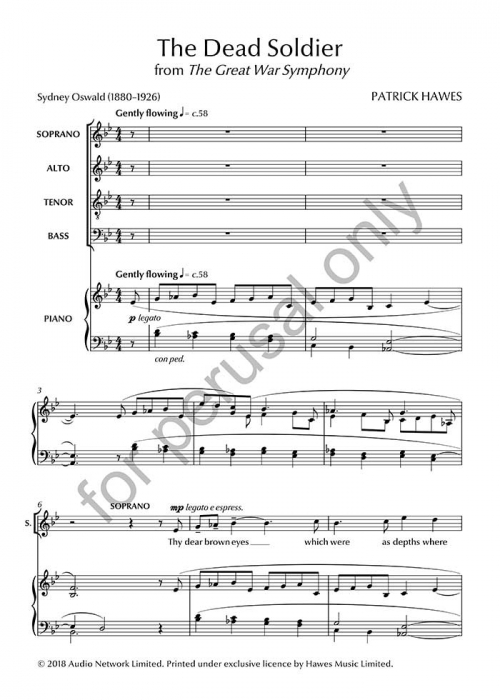 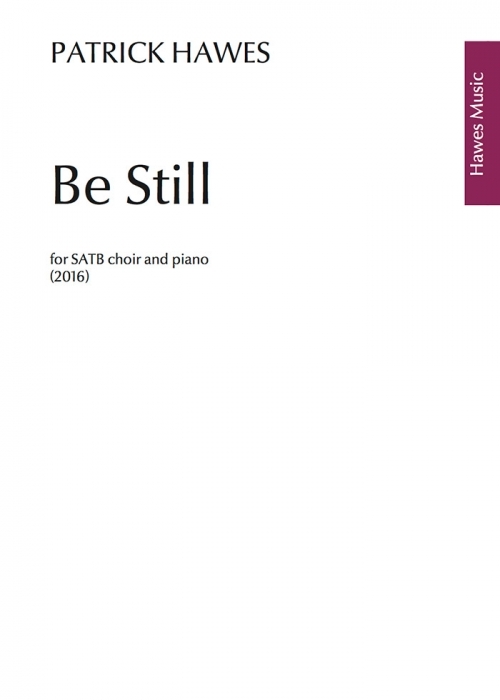 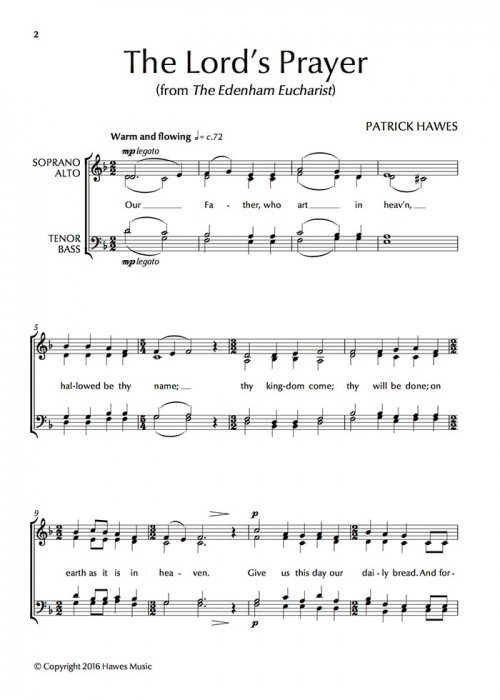 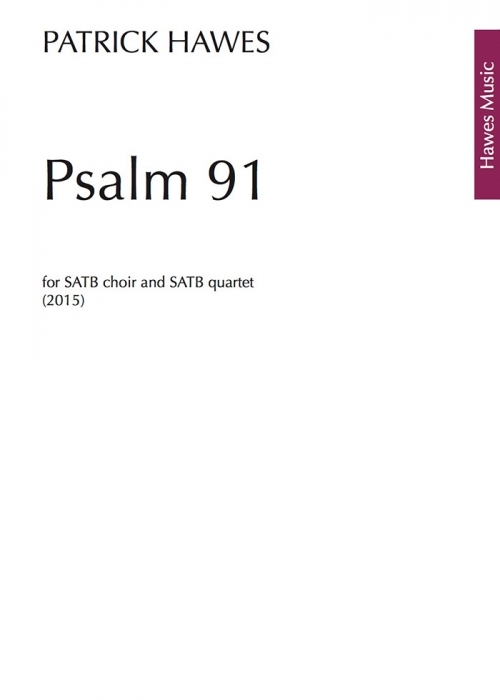 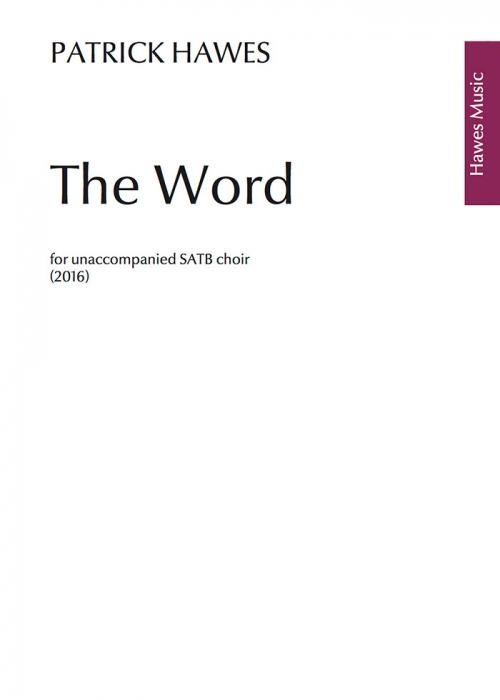 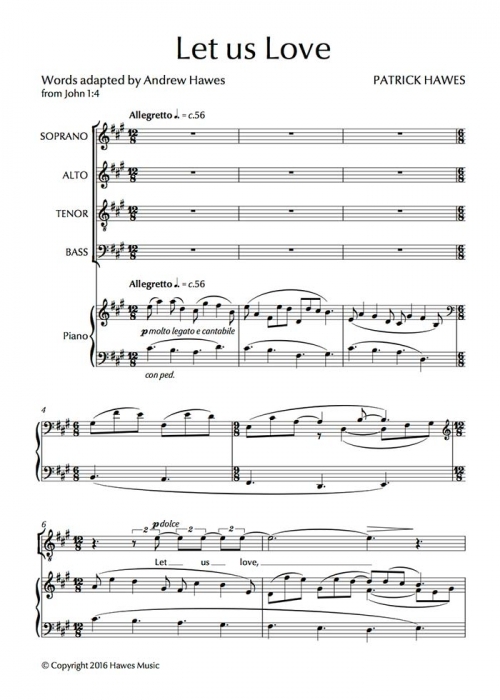 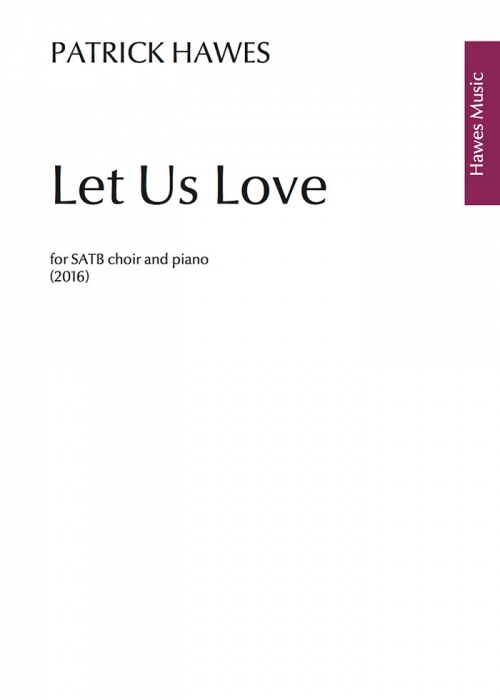 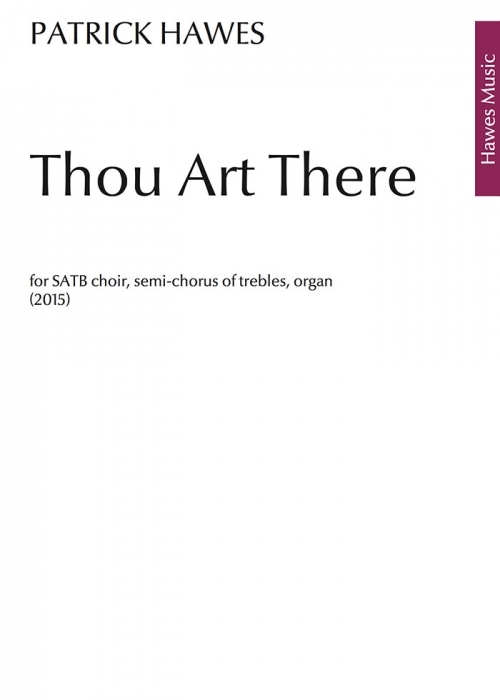 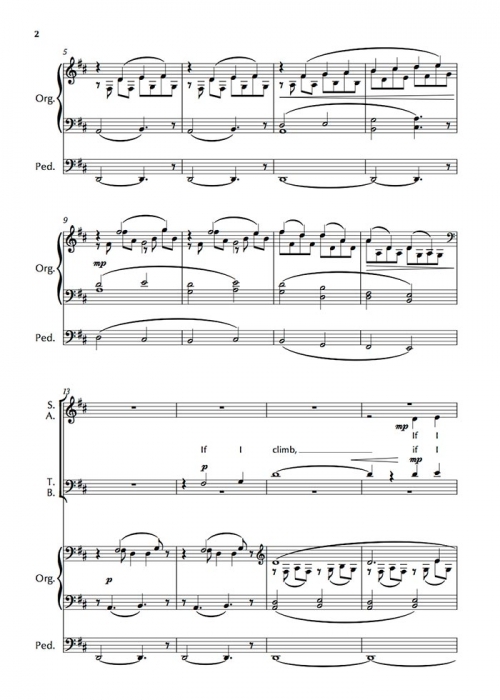 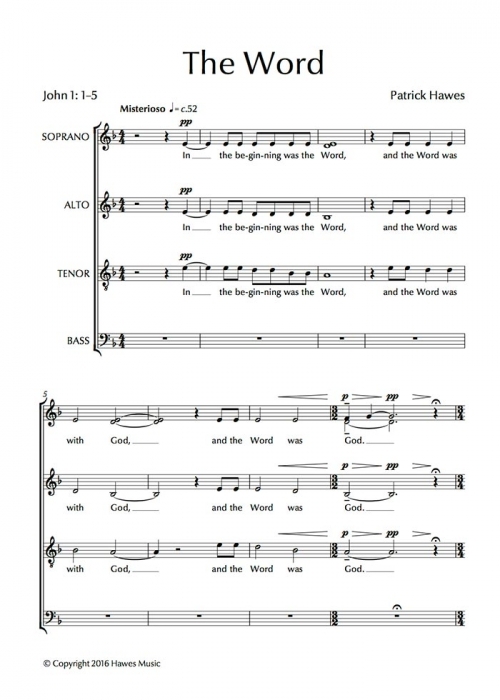 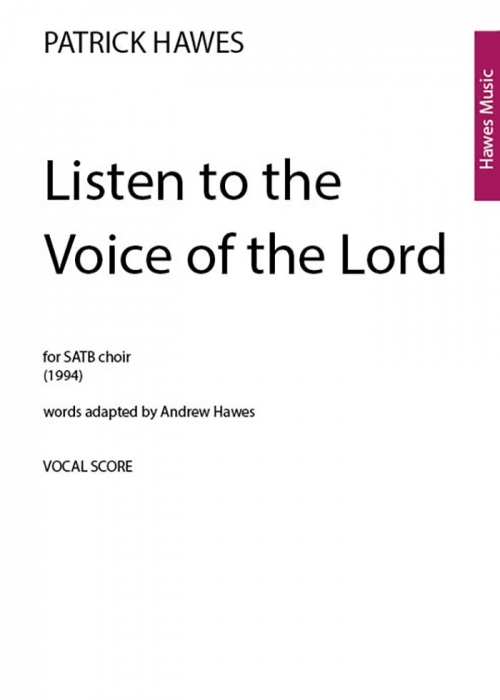 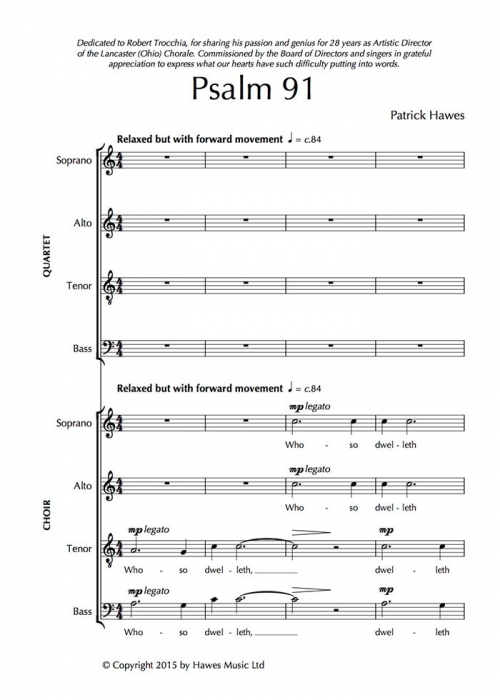 Using words from Psalm 139 and commissioned by the choir of St James’ Church, Louth, this work was premiered on the 500th anniversary since the spire was completed, the tallest medieval parish church spire in England. 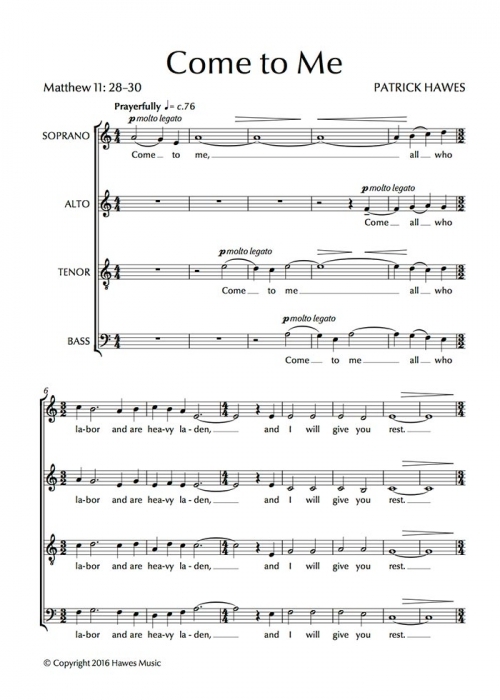 A mystical setting of the opening words of St John's Gospel. 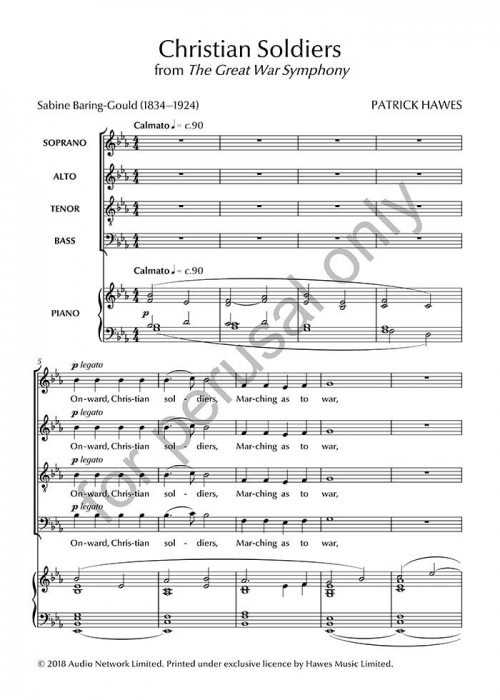 Perfect as an anthem at any time of the year but especially at Midnight Mass on Christmas Eve when this reading is proclaimed. 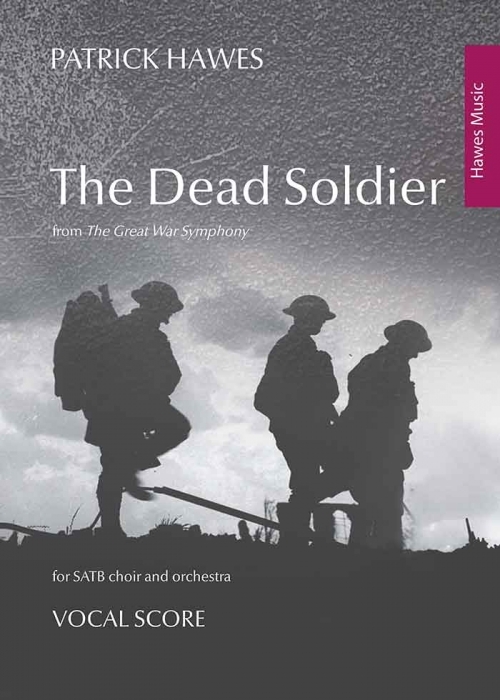 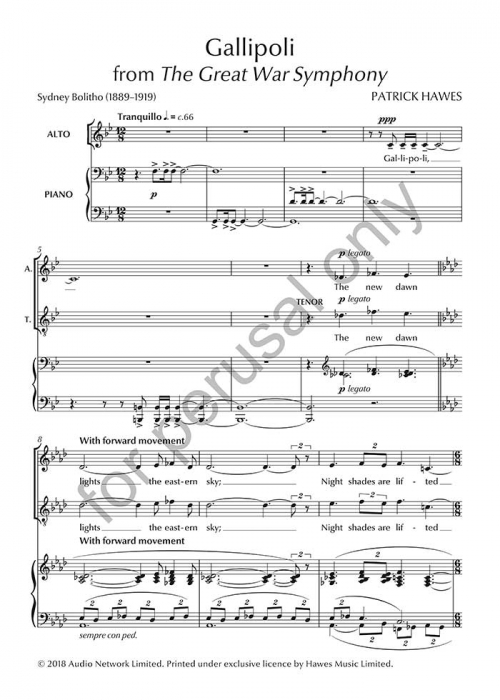 The Last Post originally appeared as part of the fourth and final movement of The Great War Symphony written to commemorate the centenary of the First World War, and fuses the words of the iconic poem by Laurence Binyon with the bugle (or trumpet) playing the Last Post.